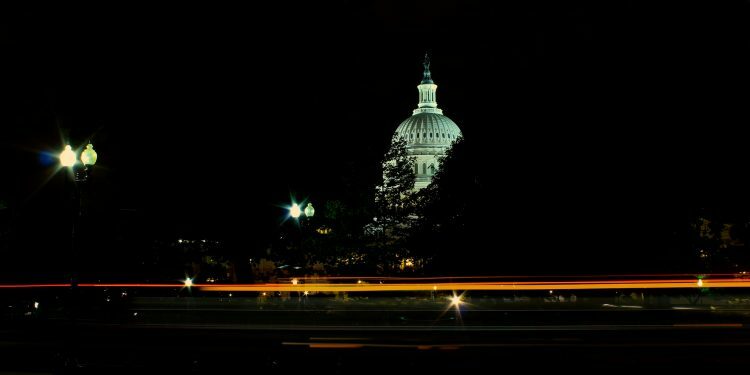 Their 49 additional votes did make the difference in the implementation of reforms that had been successfully resisted for more than a decade during which the bipartisan Conservative Coalition, with the support of the committee chairmen, dominated the House. After years of liberal ennui, the Class’s arrival produced an activist majority faction in the caucus “that suddenly had the votes to do what it wanted to do.” “It was a hinge point in history,” recalled Les AuCoin, “but we didn’t know it.” Tim Wirth called it “a glory time,” filled with “a tremendous sense of mutual mission. You really had a sense of why you were there and what you were doing.” They not only displaced chairmen but, in doing so, sent a powerful reminder to other senior leaders that the caucus majority was not to be ignored. By the end of their first Congress, not only had three chairmen been displaced, but also another half dozen, doubtless annoyed by their diminished hegemony, decided to depart the House, as did the oft-criticized Speaker, Carl Albert. As a result, well over half of the chairmen for the 95th Congress were in their first or second terms, and there was a new leadership team including Speaker Tip O’Neill and Majority Leader Jim Wright. The reforms the Class helped implement, together with the forceful personalities who took advantage of the reforms, dramatically enhanced the ability of junior members to play constructive and even leadership roles in the promotion of policy matters and to empower them to raise significant and controversial issues that the old-line leadership had resisted. As this account makes clear, the targets of the reformers were not all of the conservative or southern members of the caucus but those who used the seniority system to run the House like a personal fiefdom, as well as those leaders who did not have the fortitude or determination to challenge the old order that had rendered the Congress little more than “the sapless branch” of the federal government. The objective was not simply to shift power from the conservatives to the liberals as much as to disseminate power more broadly to younger members who had waited for years to participate fully, to chair subcommittees, and to impact the legislative agenda of the House. Did Reform Hurt the House? 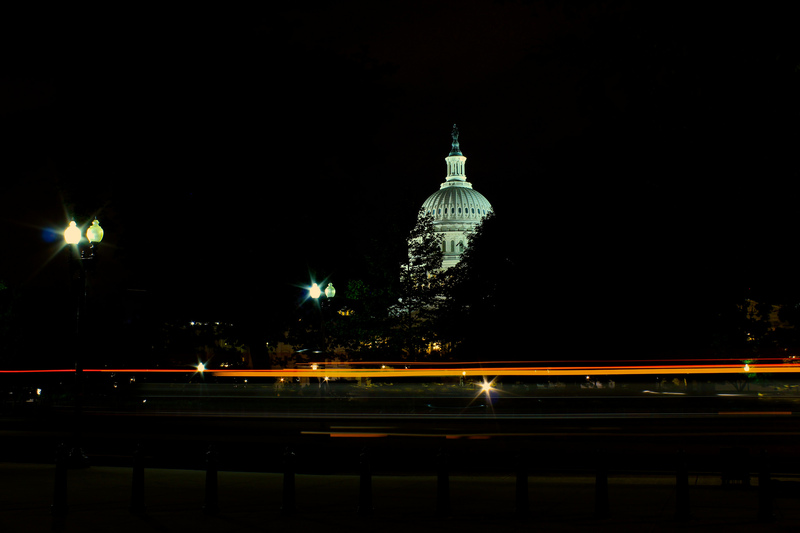 While many Class members acknowledge that they (like many others) missed or misread underlying changes that were working their way through American society, they nevertheless retained a confidence that the significant role they played in the transformation of Congress was decidedly for the better. “We gave politics a better name,” recalled Mike Blouin, “which this country sorely needs.” Berkley Bedell agreed: “I believe we . . . shook things up a little.” But they also shared the disappointment that more was not achieved in the 94th Congress and in the years immediately following it, and that they were incapable of sustaining the optimistic fervor they brought to Washington. By 1980, the national optimism that had marked the arrival of the Class had soured, and the reaction to cultural and political turmoil of the previous decade and a half had helped persuade nearly 40 percent of voters that “moral threats cut right through the social fabric.” Rather than the confident issues of equality, peace, and transparency that had fueled the early careers of the Class, voters highlighted ominous factors that represented a “serious threat to the American way of life” including the inefficient federal bureaucracy, high and unfair taxes, the demands of minorities and women for greater equity, and a “lack of unity and patriotism.” Intractable problems and crises fed the doubts about the capability of government to solve problems: the enduring energy crisis, the inability to free American hostages held in Iran, the persistence of corruption and scandals among politicians. A succession of crippling developments, both foreign and domestic, further sapped faith in government: renewed war in the Middle East, the Three Mile Island nuclear plant meltdown, and the catastrophic failure of the Teton Dam. 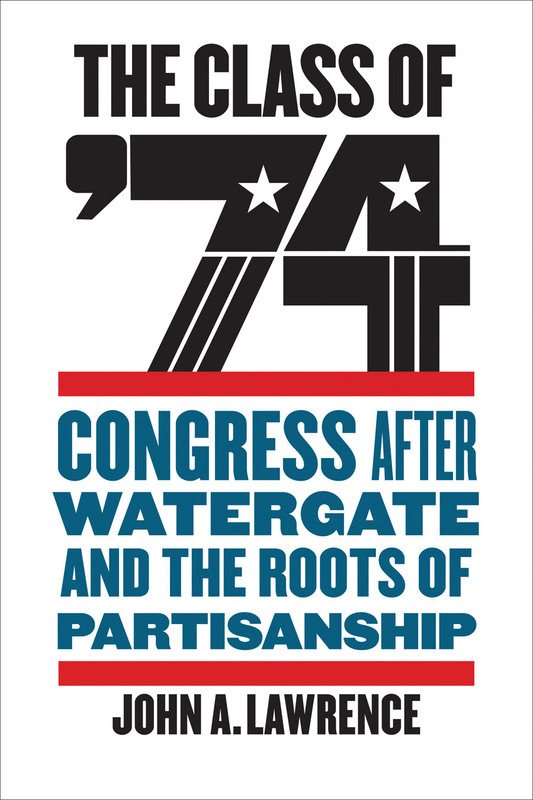 This excerpt is taken from The Class of ’74: Congress after Watergate and the Roots of Partisanship, by John A. Lawrence. Published by Johns Hopkins University Press © 2018. Reprinted by permission of the publisher. John Lawrence, a visiting professor at the University of California’s Washington Center, worked on Capitol Hill for 38 years, the last 8 as chief of staff to Speaker Nancy Pelosi. The Radical Center as a Utopian Project?